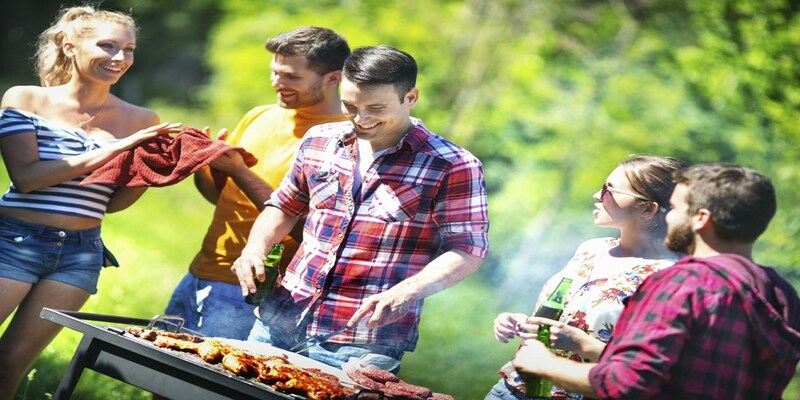 Recently installed a BBQ in your patio area? Maybe your looking for high quality and affordable BBQ gas? Endura Gas can supply a wide range of cost effective bottled gas to suit your needs. We provide regular deliveries across most of Devon and if we cannot supply the gas to you when required, we can recommend a local agent where you can collect it from. So whenever you feel you need a gas refill, contact us today and we can advise you on the most suitable cylinder for you. 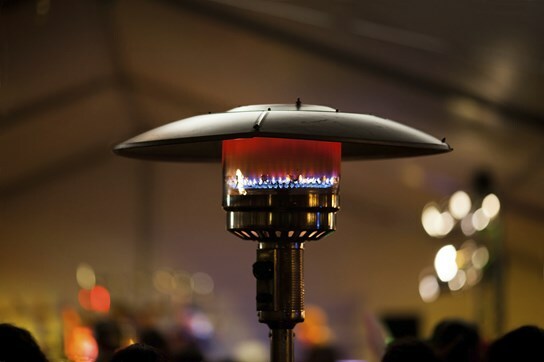 Not only do we provide bottled gas for your BBQ, we can also supply gas for your patio heater, giving you the fuel to keep your guests warm during your summer BBQs. Whether you need 5, 6 or 10kg refills for your patio heater, you can find something that meets your requirements. For our 6kg cylinders, there and no deposits required or cylinder hire fees; all you pay for is the gas. So save yourself some money and give Endura Gas a call today for our latest prices. Please note that all cylinders are compatible with other company's bottles, including Calor gas.